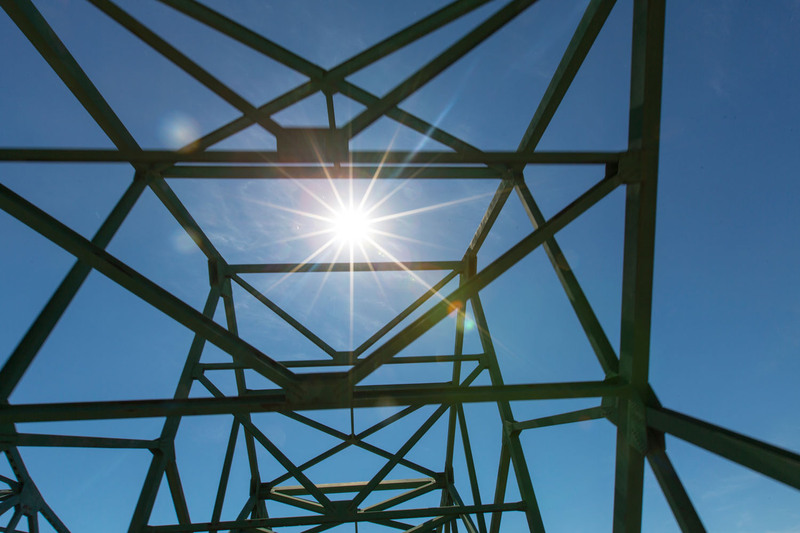 Checking bridges for structural safety is imperative, but every inspection generates a colossal amount of complex data. Pinpointing which parts most urgently need repair is difficult. 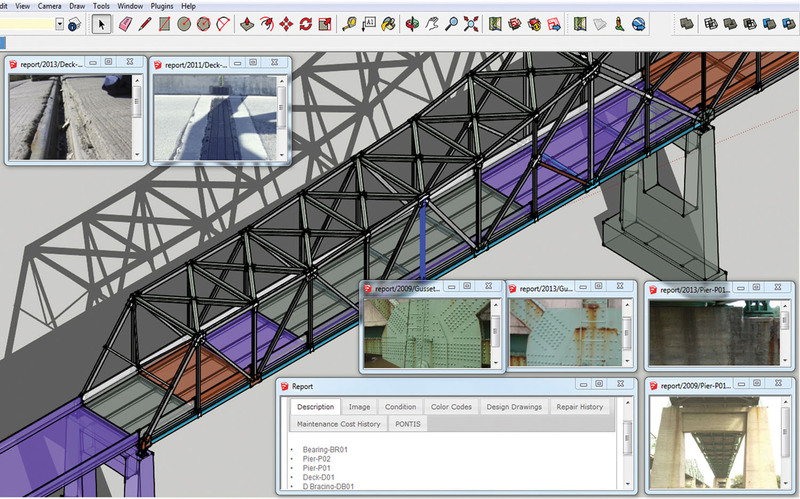 To solve this “big data” challenge, a UNL team created a visually based 3-D data management tool that helps officials more easily monitor deteriorating bridges and prioritize repairs. “A typical steel bridge has hundreds of thousands of elements. That’s humongous amounts of data. The elements all have a spatial relationship to each other, but the current data system doesn’t reflect that relationship,” said project leader Zhigang Shen, an associate professor in the Charles W. Durham School of Architectural Engineering and Construction at the Peter Kiewit Institute in Omaha. Their tool creates a 3-D model of a bridge. With a mouse click, engineers can identify which parts require fixing. The model color codes each component based on condition, from good-to-go green to urgent red. Clicking on a component brings up inspection reports as well as photos of cracks, corrosion or other damage. Engineers can compare data and photos from several years to understand the rate of deterioration and better plan repairs. 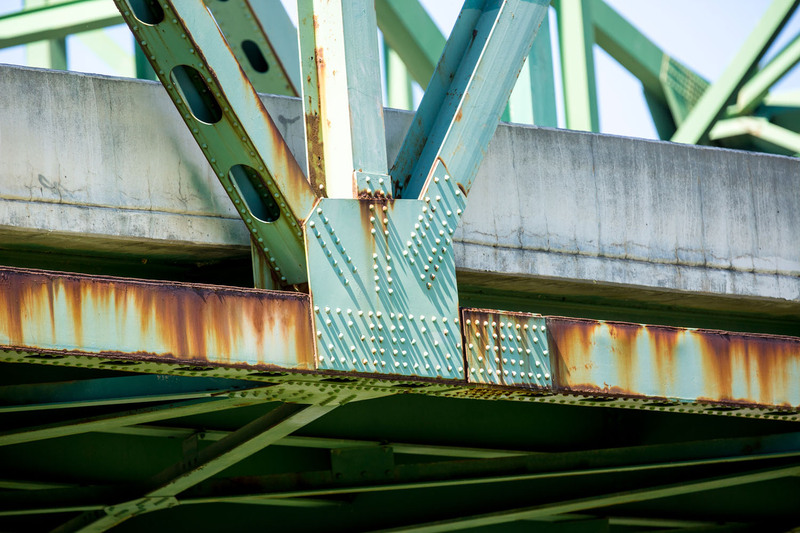 More than 61,000 of the nation’s bridges are structurally deficient, according to the U.S. Department of Transportation. It would cost an estimated $115 billion to repair all these deficiencies. When completed in late 2015, the tool should help cash-strapped municipalities prioritize bridge repairs, Shen said. He already has received lots of national and international inquiries and is considering starting a company to commercialize the tool. 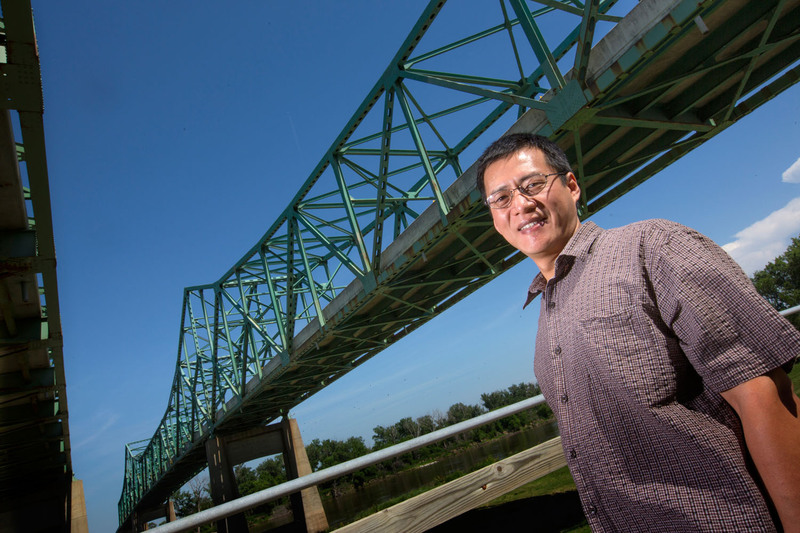 He hopes to continue adding features like sensors to monitor bridge conditions in real time and to better understand what causes deterioration, such as weather conditions. The Nebraska Department of Roads funds this project. State bridge engineer Mark J. Traynowicz said he thinks roads officials nationwide would find the system useful. “It’s a good product to see how our bridges are aging and how they’re holding up,” Traynowicz said.